Take a comfortable position and learn this body and mind exercise – Going Big by Tamara Russell. 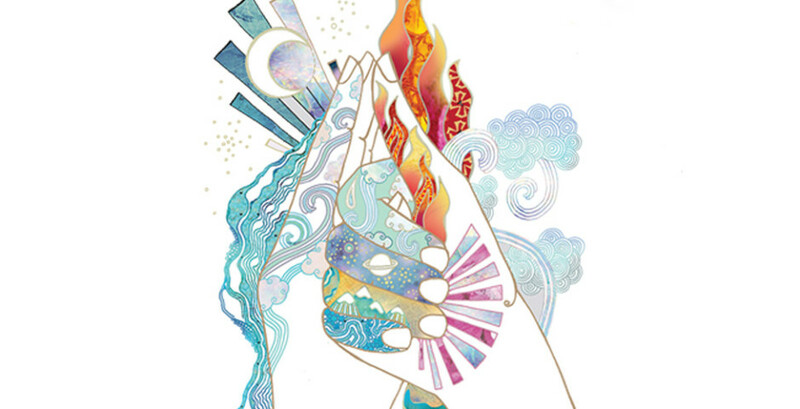 Begin with the tai chi standing posture connecting to the raw sensations of your body, and explore how you can manage stress step by step, gaining self-awareness through body-centred mindfulness. To learn more, see Tamara’s book Mindfulness in Motion. Take your time, and enjoy! 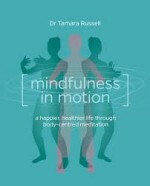 Tamara Russell is a neuroscientist, author, clinical psychologist, martial arts expert and leading mindfulness trainer. She has helped people all around the world transform their lives using her ground-breaking mindfulness techniques. Tamara works as an academic, clinician and consultant – teaching groups and individuals in the public and private sector. Her clients include NHS trusts, arts organizations, professional athletes, businesses, teachers, artists, lawyers, journalists, parents and students. Tamara is also involved in international research investigating how Mindfulness changes the structure of the brain and exploring how mindful movement taps into these neural circuits in a particularly powerful way. 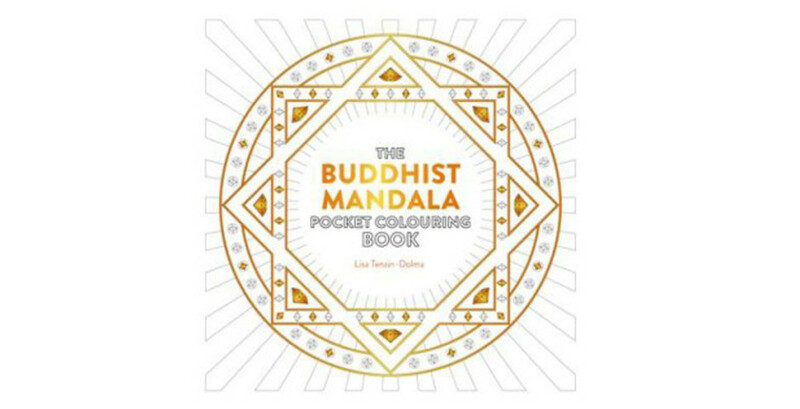 She lectures in Neuroscience and Mindfulness at Kings College London, has been in dialogue with his Holiness the Dalai Lama, and speaks regularly on Mindfulness around the globe, appearing both on stage and radio – you can find links to videos of these appearances here. 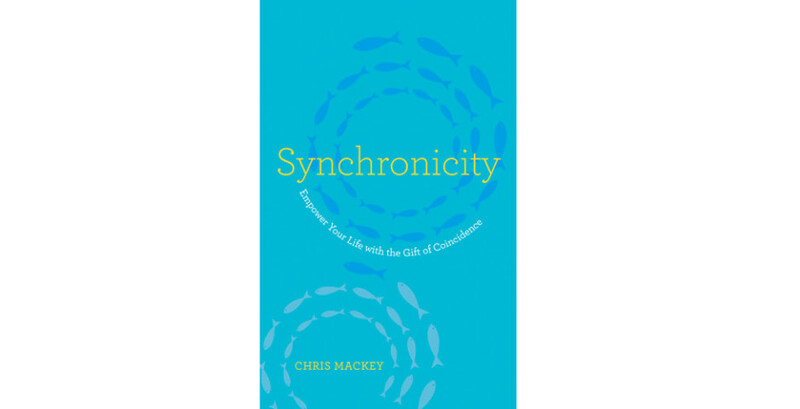 WIN Synchronicity by Chris Mackey!